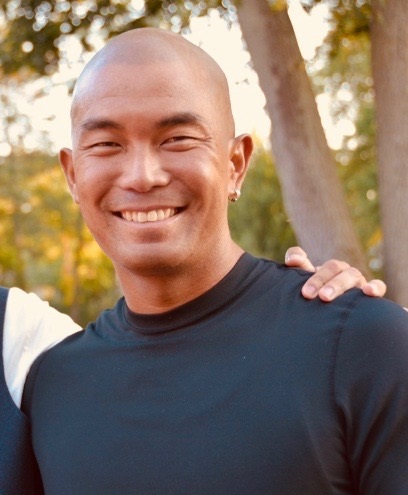 Chad Nico Hiu has served with the YMCA of the USA (Y-USA) Diversity & Inclusion (D&I) team since 2011, and is currently Director of Diversity & Inclusion. In this role, he leads the D&I Department’s efforts to build local Y capacity to engage diverse and underserved communities, co-leads implementation of YMCA of the USA’s (Y-USA) DIG (Diversity, Inclusion & Global) Innovation Network strategy with the Y-USA International Group, and leads integration of diversity, equity and inclusion strategies, principles and practices across the Y movement. Previously, Chad served as Director of Operations & Youth Exchanges for the International Branch of the YMCA of Greater New York, where he led an era of dynamic growth in youth exchanges, strategic collaboration & global education/inclusion programming. A strategic, effective and passionate Y professional of over thirteen years, Chad holds a Bachelors degree in Human Services Administration & Youth Development and a Master’s degree in Organizational Management and Leadership through Springfield College’s Executive Master’s Program. Chad has traveled to 35 countries on almost every continent of the world, participated in the globally recognized ‘Semester at Sea’ study abroad program, volunteered with the CASA YMCA youth shelter in Tijuana (Mexico), represented the Y-USA in global settings and the World YMCA movement at the United Nations, lived in Hong Kong for two years and served as Teen Director with the YMCA of Honolulu. Chad can be reached at chad.hiu@ymca.net.